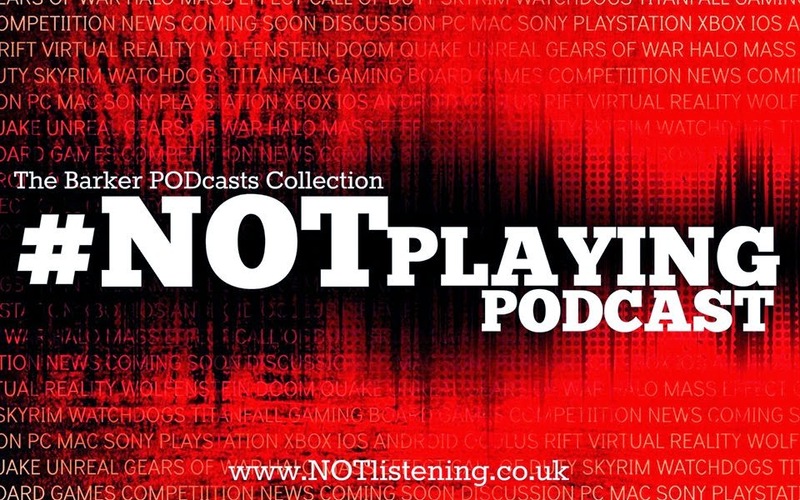 Since we kidnapped Will again for this E3 bonanza, the #NOTlistening crew decided to put together their own 'Idiot's Guide' to last week's proceedings. If however you're looking for something a little more... concise(? ), then look no further. 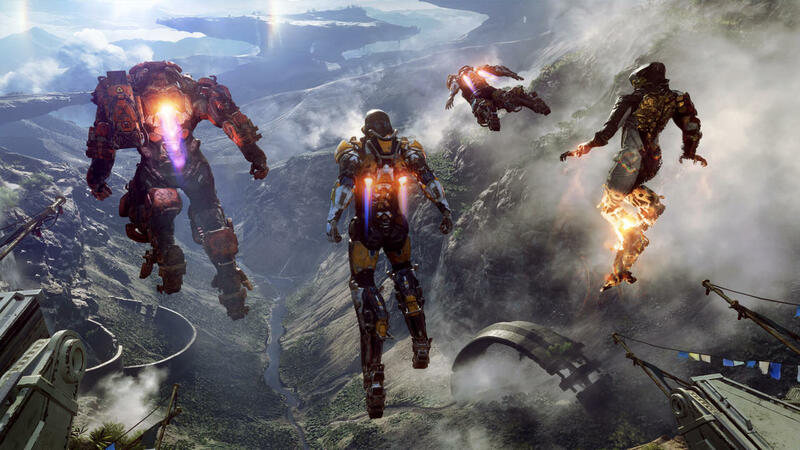 After consuming a Netflix season's worth of trailers, interviews & conference stunts from last week's conference in Los Angeles we're here to discuss the many highlights of E3 2017! Listen to "#169: E3 2017 inc. Skull & Bones, Spider-man, Far Cry 5 & more!" on Spreaker.